There isn’t that much mystery around the type of product Nokia is launching on Thursday. Leaked photos suggest the device will be coming to AT&T branded as the Lumia 1020. The real question is whether a better camera will help lure more consumers away from the iPhone and premium Android devices. Despite elegant design, solid hardware and positive reviews, Nokia has struggled, particularly in the U.S., to sway high-end consumers. By contrast, Nokia has been doing better than expected with its lowest-end device, the Lumia 521, that sells for $150 or less without any sort of carrier subsidy and competes against low-end Android smartphones. 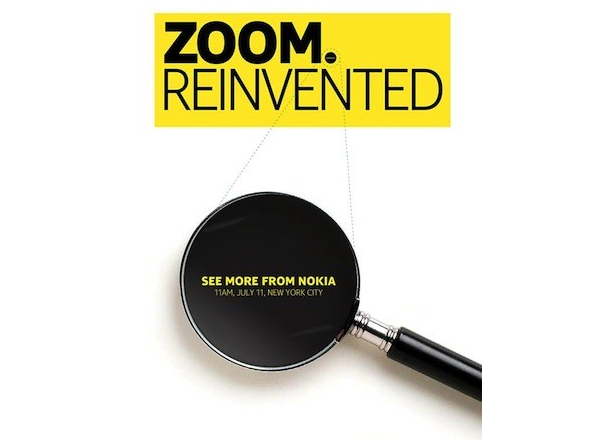 With the new device, Nokia is once again shooting for top-of-the-line consumers. A lack of Windows Phone apps — and continued lack of awareness of Microsoft’s phone ecosystem more generally — has continued to be a challenge for both Nokia and Microsoft. Both Microsoft and Nokia have made some supporting announcements already this week, with Nokia announcing updates to its well-regarded mapping software and Microsoft committing to increased support for businesses that want to use Windows Phones. AllThingsD will be on hand at Nokia’s event on Thursday, so check back for live coverage and analysis.